The editors will inform authors of the decision on their manuscripts within 1-2 weeks from submission. 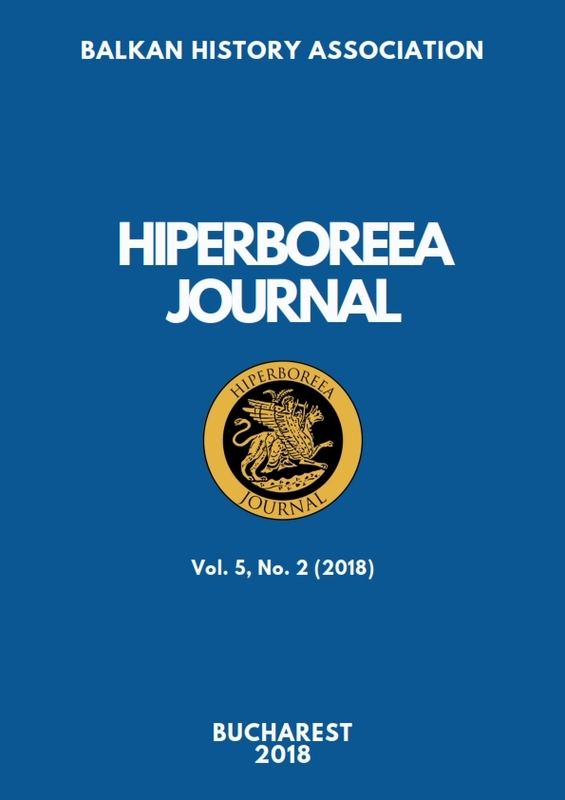 Starting with 2018, some changes in the editorial policy of Hiperboreea are implemented. Authors will be charged with a symbolic fee, for each article published, regular or special issues. Thus, charges will be applied to authors for the processing and publication of manuscripts submitted to Hiperboreea and online hosting and archiving. The publication fee will be of 11 Euro (50 RON for Romania) per each article. Members of the Balkan History Association will be able to publish for free. All costs will be charged only upon the acceptance of their manuscripts for publication. After publication, each author will receive his article through e-mail as an electronic copy (pdf). All articles can be distributed by the authors for non-commercial purposes, only with the written permission of the Editorial Board. See more details in the section called ‘Submission’.